Whilst Jeremy Clarkson, James May and Richard Hammond are launching a new motoring show on Amazon, the BBC has signed a deal with Netflix to bring the new Top Gear show to fans around the world. 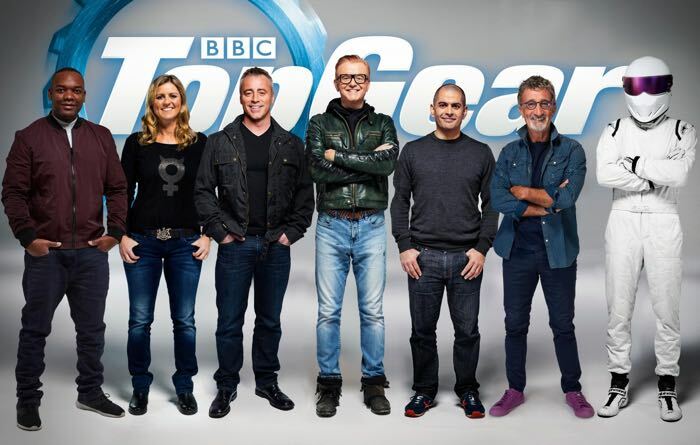 The new Top Gear show is being hosted by Chris Evans, Matt Le Blanc, Sabine Schmitz, Chris Harris, Rory Reid and Eddie Jordan, it starts on the BBC next month. Netflix already streams older episodes of Top Gear and now they have confirmed that they will stream episodes of the new show internationally. Netflix have not confirmed when the new motoring show hosted by Chris Evans will be available to stream, it will probably be some time later this year. Amazon has yet ton reveal the name for Jeremy Clarkson’s new motoring show, it will be available on Amazon Prime video later this year.